We are a CEDIA Award-Winning company with decades of experience in our industry. Our team is passionate about the performance and functionality of every system we install. First, we approach each project with the same passion as any master craftsman would approach his work. Second, we leverage our decades of experience and knowledge not only to select the finest products but to ensure that all individual components come together into a perfectly balanced system. Lastly, we test and calibrate every system for maximum performance, simplify its operation and introduce homeowners to its capabilities. In order to successfully execute an extensive project a team of highly qualified and motivated individuals is required. Home Theater of Long Island prides itself upon the strength of our team. Our team consists of sales professionals with decades of experience, a project management staff with meticulous attention to detail, installers who are courteous and efficient, and an ownership with a customer first mentality. This experience allows us to meet and often exceed our client’s highest expectations. Nick Tzortzatos is one of the founding members of Home Theater of Long Island. He managed the sales of the company since the beginning in 2006. His 20 years experience in the custom electronics industry has attributed to the growth and award winning success of Home Theater of Long Island. 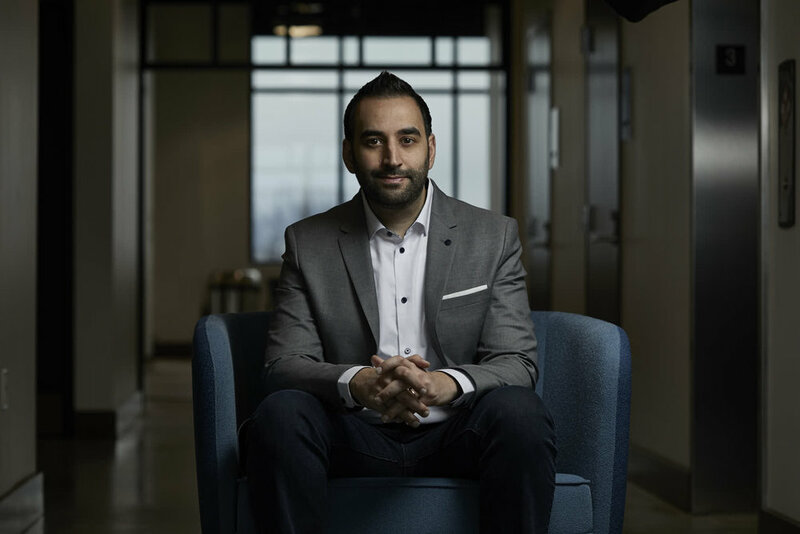 In addition to his main responsibilities in running the company and setting overall product strategy, he remains involved in the sales, systems design, design center, and operations team within the organization. Nick holds a Bachelor of Business Management and Audio Engineering from Five Towns College. Anthony Chrisostomo is a seasoned Field/Production leader with extensive experience managing and directing the ultra high end, white glove build outs and implementation. Before joining Home Theater of Long Island, Anthony served as a lead Project Manager and Production Manager role overseeing over 100 installations at The Plaza Private Residences and The Ritz Cartlton Private Residence in Battery Park. Anthony began his career learning best production and install practices at Real Time Services, a Commercial firm known for their outstanding production department and costumer service. He studied Recording Arts Technology at Nassau Community College, and now resides on Long Island. We initially meet with the client to discuss the project and options that are available to them. We walk them through each system approach and come up with a design that best suits their needs. The consultation is often followed up by demonstrations held in our showroom to review product and systems proposed. Once we are completed with a system design we are ready to take your project to the next level. We work on the full design and implementation of a system. The engineering reflects the full design of the project with detailed drawings and specification sheets that will make the process simple for all trades involved. 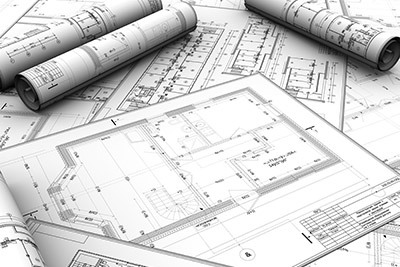 All of our engineered drawings are done in house by our highly skilled staff. We supply engineering materials to everyone involved on the project. We provide a dedicated project manager to every project. We schedule meetings both on site and off site to answer any questions that may arise. This includes site meetings with architects and builders, conference calls, and walk throughs with all the trades. We want to make sure that we are on the same page and on schedule with your project. Every project receives the attention it deserves. When it comes time to install a project we make sure that the site is ready for our equipment racks to be installed. We tone, label, quality test and certify all of our wires. The wire is carefully placed in a panelized system and is easily accessed for now and later for future use. Our racks are then built and tested in our production facility. Our programming is done off site in our production facility and then tested on site when equipment racks are finally delivered. This gives us an opportunity to ensure that the programming works and the equipment rack is ready for delivery to its final destination. Once on site, our programmers test the system again to make sure everything is working as it should. Our remote monitoring system allows us to check on the status of your system at any time without actually being there. We can remote in and make any adjustments as needed. Even after the installation is completed, we are still committed to providing you with great service and follow up.